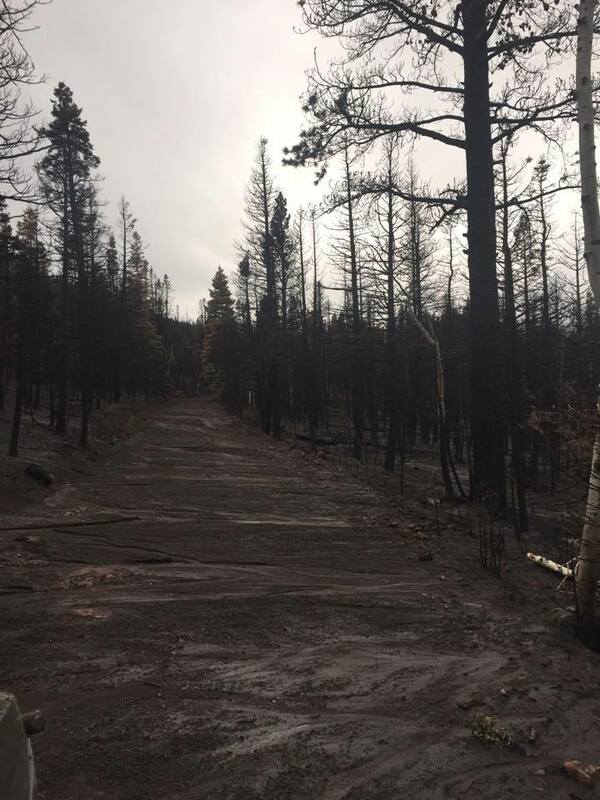 CEDAR CITY – Although the danger of the summer’s Brian Head Fire has passed, the blackened and ashy landscape left in the fire’s wake now poses another risk. 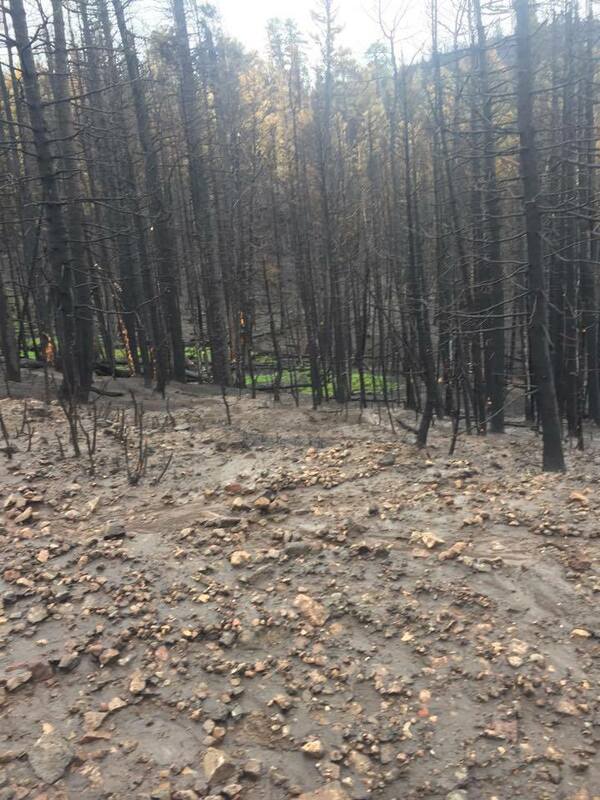 Flames from the wildland fire stripped more than 70,000 acres of land leaving the mountainous terrain barren of vegetation that would normally prevent soil erosion and slow the runoff from flash floods threatening critical watersheds. Moreover, intense heat from a fire forms a layer of soil that acts as a water repellent, also increasing the chance of channel runoff. 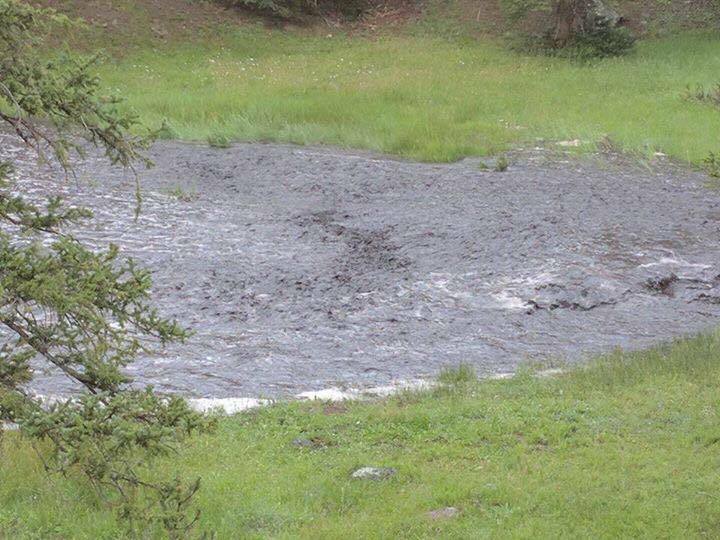 Several local communities began to realize their watersheds may be at risk last week after excessive rainfall over the Brian Head Fire burn scar resulted in multiple debris flows slumping into streams, rivers and reservoirs. 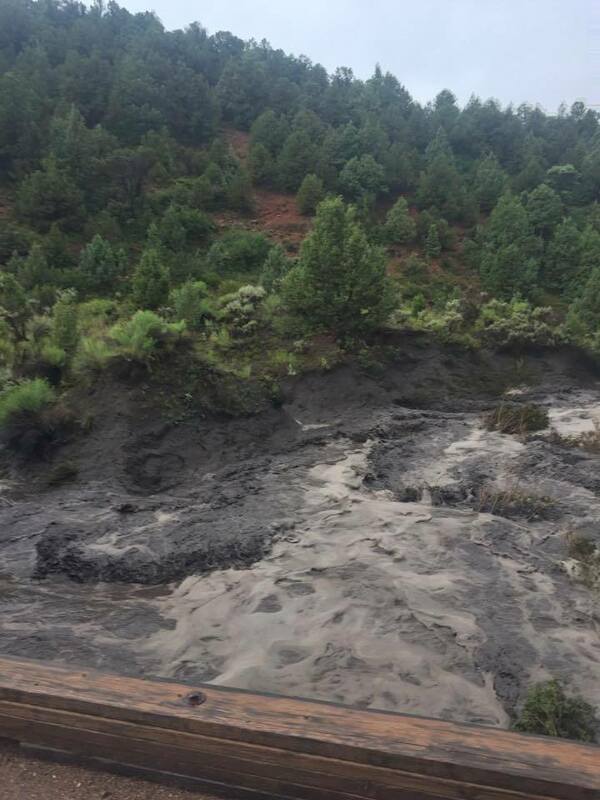 Debris flows can consist of rock, mud, vegetation and other loose material. 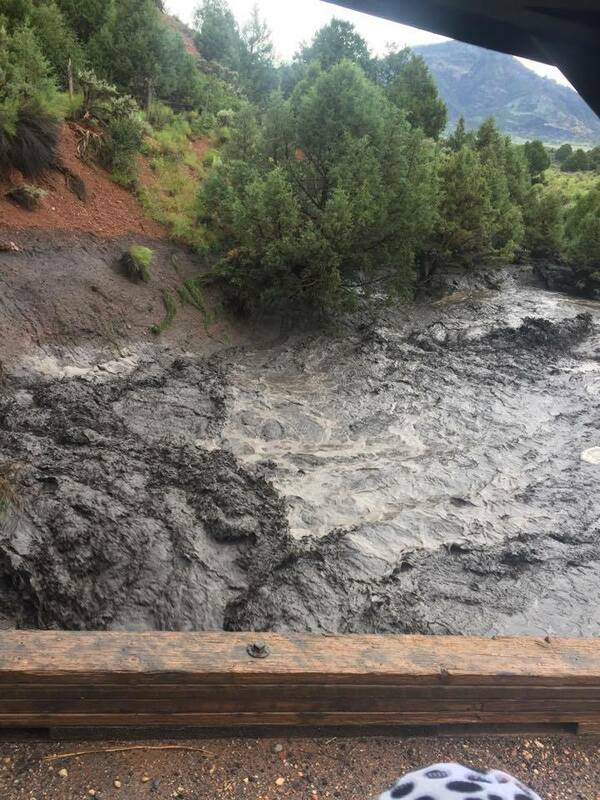 Officials are closely watching the Sevier River Watershed in central Utah that has major water bodies located in the fire burn scar including Clear Creek, Mammoth Creek and Panguitch Reservoir. 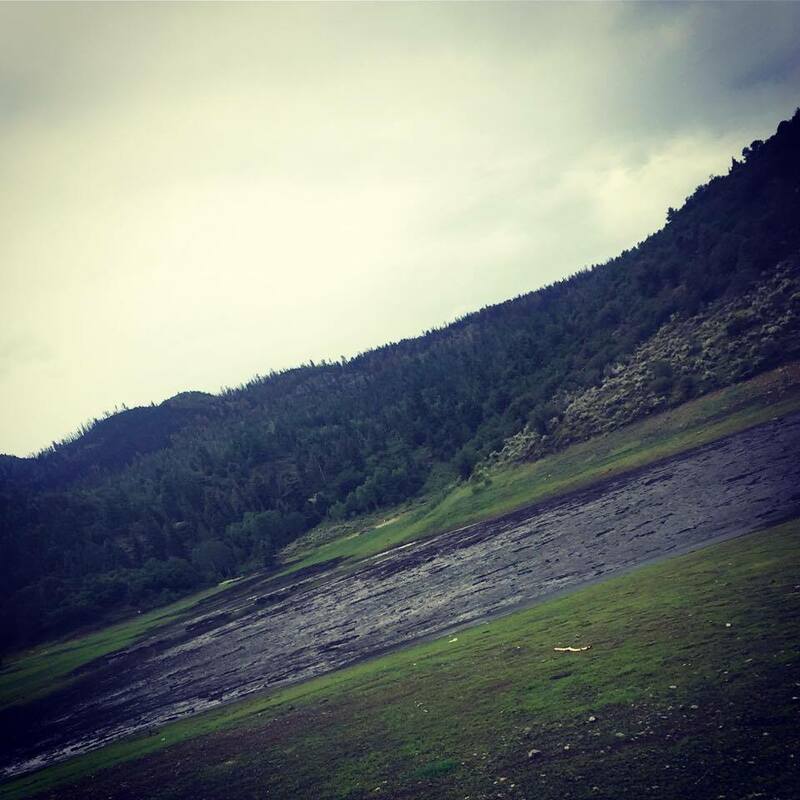 The Sevier River delivers water to various communities in Garfield, Kane, Piute and Iron counties and is used for irrigation, recreation, wildlife and culinary water. 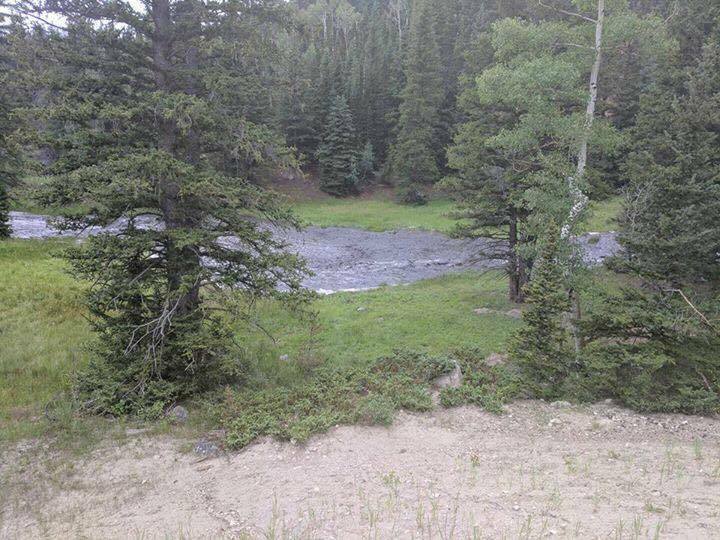 Additionally, concerns have been raised about several flows moving toward Panguitch Lake, Red Creek and Yankee Meadow Reservoir – all watersheds vital to the surrounding communities of Parowan, Panguitch and Paragonah. These watersheds primarily provide water for irrigation, recreation and wildlife. 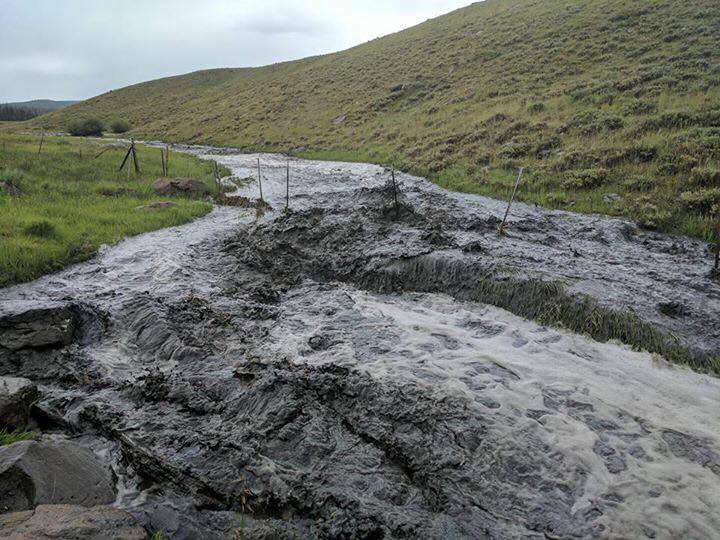 In Parowan, residents began to deal with the devastating effects of the runoff last Tuesday when sprinkler systems throughout the community became clogged from the flash floods pushing debris into the city’s irrigation system. 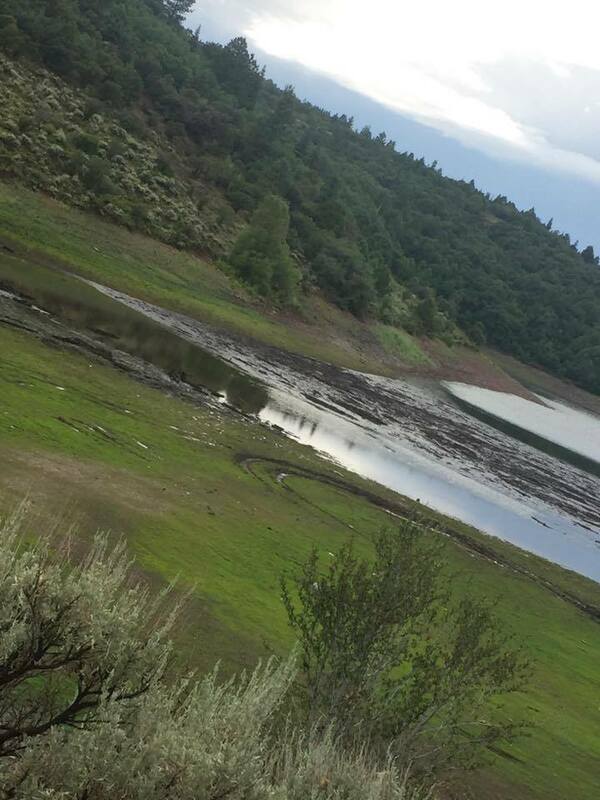 The debris flows draining into the reservoirs can create several environmental issues such as algal blooms that can be toxic to the wildlife. The fish in the reservoirs can also die from a lack of oxygen if the water fills up with too much ash and silt, Richard Hepworth, aquatics manager for the Division of Wildlife Resources, said. 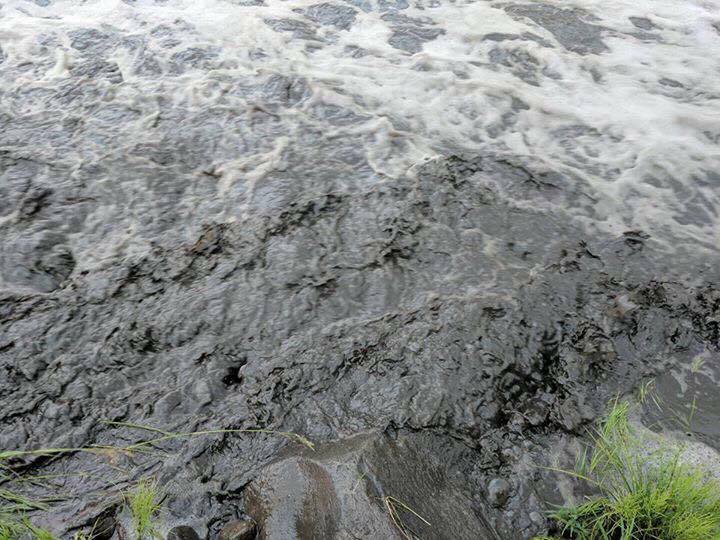 In Yankee Meadow and Red Creek reservoirs, the danger is that the debris may absorb the water leaving nothing but sludge. To clean out the debris, reservoirs may have to be closed for a time, which would affect agriculture, recreation and wildlife. But with Panguitch Lake considered one of Southern Utah’s most popular and productive fisheries, the local economy is largely dependent on the basin for generating tourism revenue. 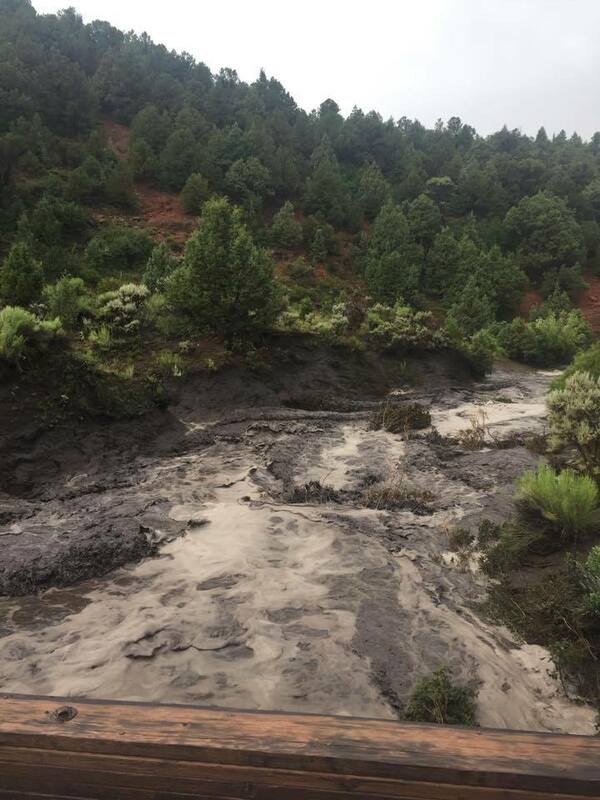 Multiple government agencies are currently working together to mitigate the damage to the watersheds and prevent any further issues. The U.S. Forest Service has put together a Burned Area Emergency Response, or BAER, team whose job it is to evaluate potential threats associated with post-fire conditions. Their primary focus is to protect public safety, life and property. BAER teams consist of scientists and specialists including hydrologists, geologists, engineers, botanists, wildlife and fisheries biologists, archeologists and geographic information specialists from federal and state agencies. Beginning with the development of a burn severity map, the team will make recommendations to determine emergency stabilization measures and actions. They will also create a long-term treatment plan for the burn area. This is the first step in assessing potential watershed impacts from the wildfire, with the end goal being to determine the areas most vulnerable to the effects of rain and runoff. For the team, this process needs to happen quickly before the imminent monsoonal thunderstorms bring more rain and flooding. The team evaluates areas with no vegetation to determine effective mitigation efforts. 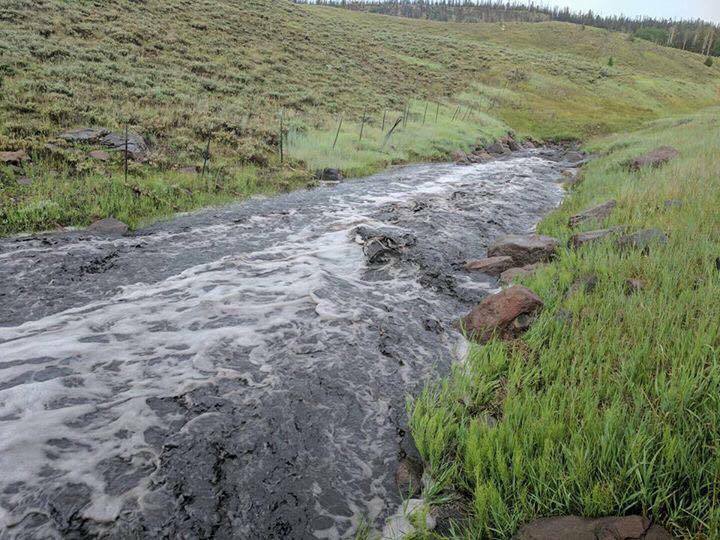 These measures may include clearing debris from stream channels to enhance water flow capabilities and help stabilize soils by seeding ground covers. 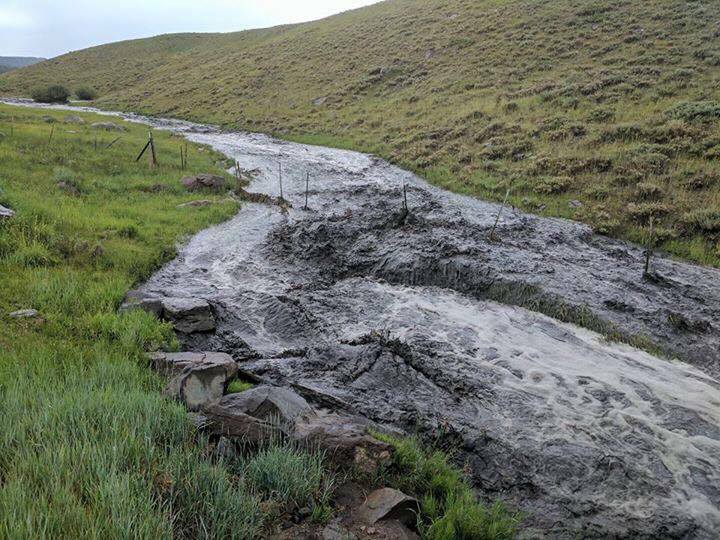 Road culverts are also being assessed to assure they are clear and can accommodate increased flows. A monitoring process will be developed to regulate the success of the various projects. The team will also be submitting funding requests to implement the projects contributing to fire stabilization. The U.S. Forest Service has already provided $10 million for rehabilitation measures, Noel said. Most lopsided photos are disorienting and can be corrected in the edit mode . appears as a ring around the photo and adjusts to level the pic . One of the best focal points for leveling is standing water . Adjust the photo so the x axis is parallel to a standing body of water . Where is the Southern Utah Wildlife Alliance now?